Akhilesh Yadav expelled from Samajwadi Party. Will dad Mulayam take over as Uttar Pradesh CM? 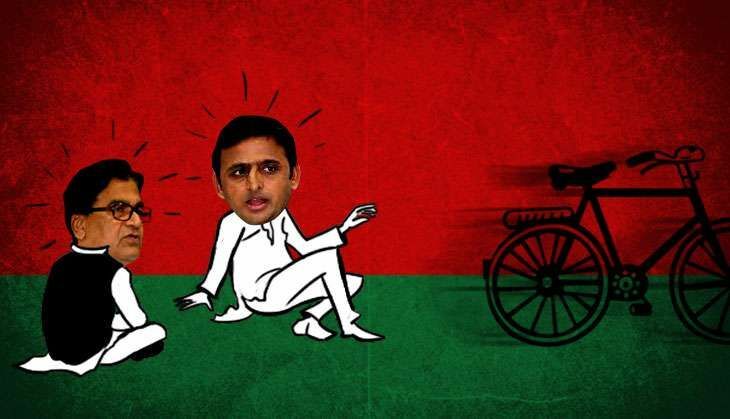 Uttar Pradesh slipped into a constitutional crisis after Mulayam Singh Yadav expelled his son Akhilesh Yadav from the Samajwadi Party for six years, bringing an abrupt end to his reign as Chief Minister and putting the party's future under a cloud. In a fast developing situation, Akhilesh was expected to tender his resignation to Governor Ram Naik, for which he has sought time from the Raj Bhawan. The other constitutional remedy available to Akhilesh is to prove his majority in the house and continue as Chief Minister. Mulayam also expelled party general secretary and his cousin, Ram Gopal Yadav, for acting "against the interests of the party and ruining Akhilesh's future". Mulayam, who is the national president of the Samajwadi Party, has called a meeting of party legislators on Saturday, presumably to elect a new leader. "The legislators will elect a new leader," he replied when asked if his brother Shivpal, who has been engaged in a feud with Akhilesh, will be the next Chief Minister. Mulayam called a meeting of party legislators hours before he addressed a press conference to announce the expulsion of Akhilesh and Ram Gopal. Ram Gopal, on the other hand, convened an emergency meeting of the party's national delegates on 1 January to seek directions for taking the party and organisation in the right direction. Mulayam called this illegal. "Only I, as the party's national president, can convene the delegates' convention, but I was neither consulted nor informed," he said, and asked if a national convention could be called at such a short notice. "Do you think that members from Bengal and Rajasthan and other far off places will be able to attend it?" Mulayam appealed to all party delegates not to attend the meeting convened by Ram Gopal. Section 14 of Samajwadi Party's constitution vests that power in the national president. The decision to expel Akhilesh and Ram Gopal came after months of a bitter family feud, which threatened the very existence of the Samajwadi Party. A little over a month after celebrating its 25th foundation day on 5 November this year, the Samajwadi Party is now teetering towards a formal split, with Mulayam issuing a show cause notice to Akhilesh for issuing a parallel list of candidates for the coming poll. Mulayam's show cause notice to Akhilesh. The notice asked the Chief Minister to explain why action should not be taken against him for releasing a list of candidates when the national president (Mulayam) had already announced the names at a press conference. The notice termed the issuing of a parallel list as an act of gross indiscipline. The expulsion was said to preempt the possible removal of Shivpal from the post of the party's UP state president, so that Akhilesh could take over the post he has coveted ever since his removal in September. Ram Gopal countered by arguing that the party's senior leaders were themselves busy in 'illegal activities' for him to seek their permission.  "The central parliamentary board did not meet even once, yet the names of candidates were finalised. When it is the CPB's responsibility to finalise names, why was the meeting not convened?" he asked. On the contrary, he described his and Akhilesh's expulsion as illegal. "We were given a show cause notice, but without waiting for our explanation, he (Mulayam) decided to expel us," Ram Gopal said. "As per law we should have been given an opportunity to defend ourselves." Mulayam showed no emotion while announcing his son's expulsion. Although he reserved his harshest criticism for cousin Ram Gopal for leading Akhilesh on the path of self destruction, he said the decision to sack his son was not difficult, because for him, the party's interest was paramount. "The party, and not Akhilesh, is my priority. I had to expel Akhilesh to save the Samajwadi Party, which was created by me after years of hard work and sacrifice. No one in history has passed on the throne to his son like I did. Akhilesh does not realise that he is being misled. His future is now over," Mulayam prophesied. As news of his expulsion spread, Akhilesh's supporters thronged 5, Kalidas Marg, the official residence of the Chief Minister, raising anti-Shivpal slogans. Not one slogan was raised against Mulayam, giving enough indication of how things stood between uncle and nephew. Akhilesh, meanwhile, asked his supporters to go home for now, and come back on Saturday after 12 noon. Mulayam, incidentally, has called the meeting of legislators at 10.30 am. Sources said that to outmanoeuvre his son, Mulayam may himself become the Chief Minister. Is Akhilesh Yadav paying the price of a 'Hanikarak Bapu' or his own shortcomings? 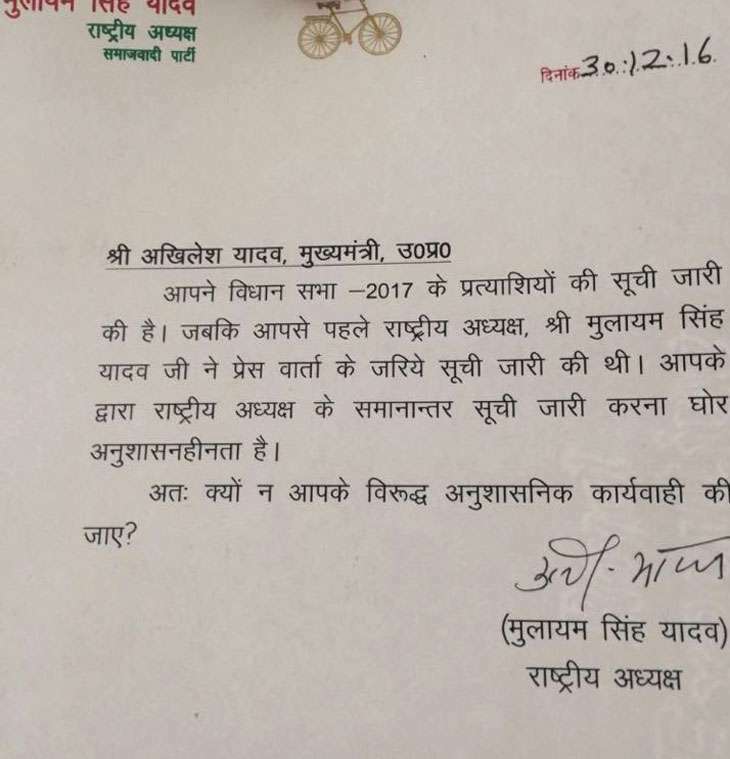 TWEET THIS Mulayam Singh Yadav expels son Akhilesh and cousin Ram Gopal, Samajwadi Party all set to split Akhilesh Yadav expelled from Samajwadi Party. Will dad Mulayam take over as Uttar Pradesh CM?